Fresh and vibrant in flavor, this sauce is fantastic with grilled meats, on burgers, and in wraps! Here’s a refreshing, versatile sauce that is quick and easy to make. I originally developed this recipe to accompany some Moroccan-style burgers (recipe coming up, stay tuned!) but found this sauce was so good with such a variety of things that it deserved its own spotlight. The star of the show in this yogurt sauce is the preserved lemon. Fresh lemons have a completely different flavor profile, so don’t substitute. 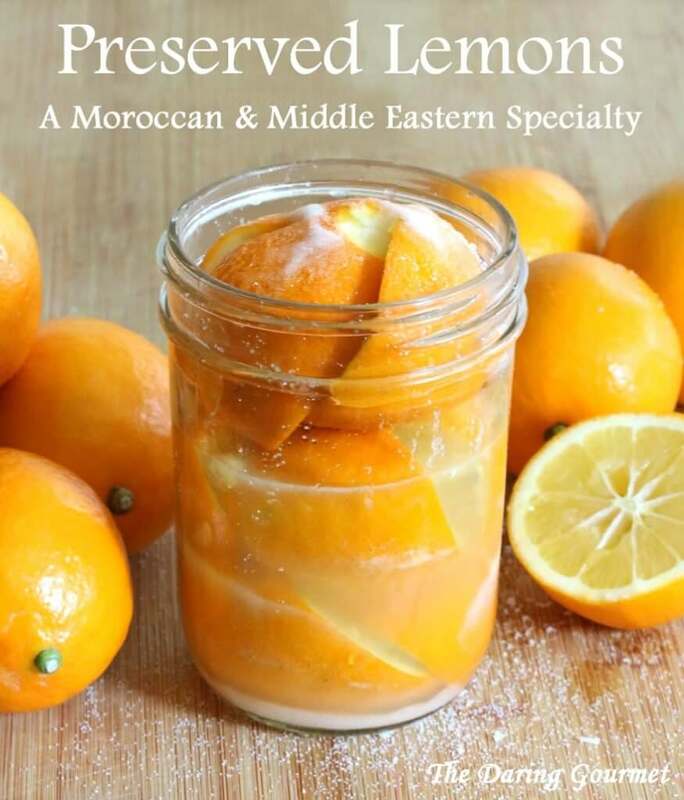 Some additional juice from the preserved lemon jar is used to further enhance that wonderfully mellow lemon flavor. Preserved lemons are so easy to make and once you’ve made and tried them you’ll be so happy you did! 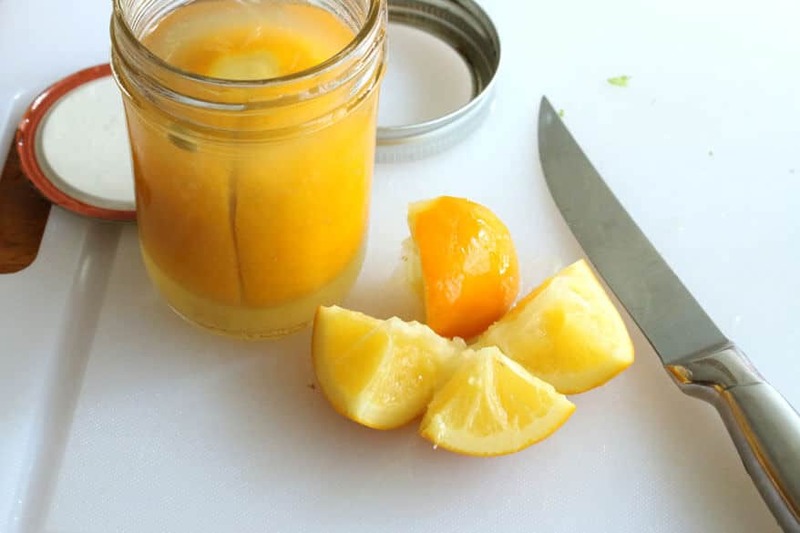 And once you have, just type “preserved lemons” into the search box at the top right this blog and you’ll find several delicious recipes using them. Click on the link below for the recipe. Note, it will take at least 3 weeks before they’re done, so plan ahead! 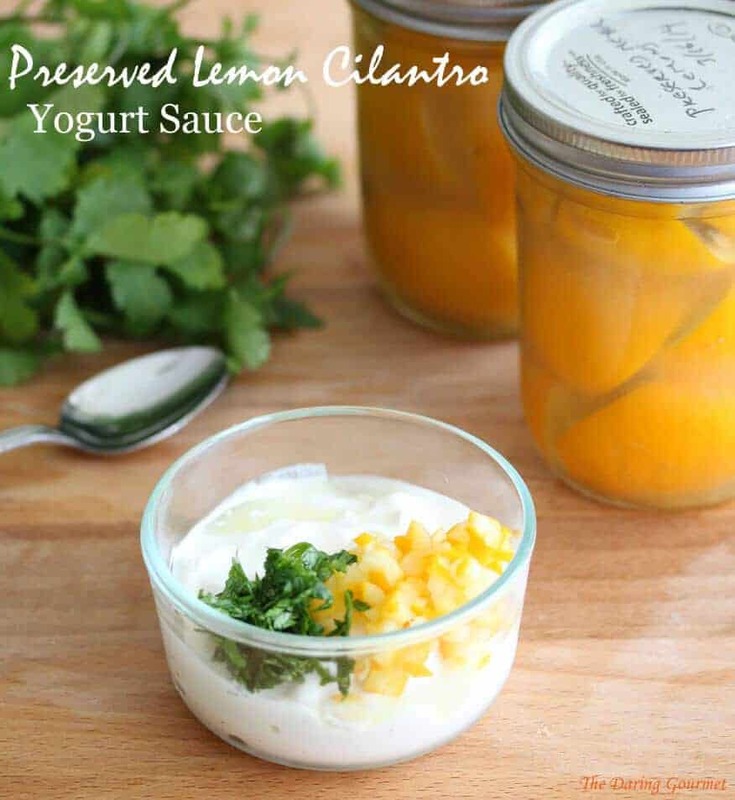 For this Preserved Lemon Cilantro Yogurt Sauce and any recipe using preserved lemons, be sure do discard the pulp and thoroughly rinse the peel to remove the excess salt. Finely mince the preserved lemon, chop the cilantro, and combine all ingredients in a medium bowl. I strongly recommend full-fat Greek yogurt for flavor and consistency. Refrigerate for at least an hour before serving to give the flavors time to meld. Combine all the ingredients in a medium bowl. Refrigerate for at least one hour before using. Serve with grilled meats, on burgers, in wraps, etc. Yum! This sounds wonderful. I am so sad that I can’t substitute regular lemon, because I have some chicken to grill that would be perfect with this sauce, but I’m not in a place where I can make the preserved ones… :-( but don’t worry, I’m sure I’ll be making it once we get home again. Thanks, Susan! 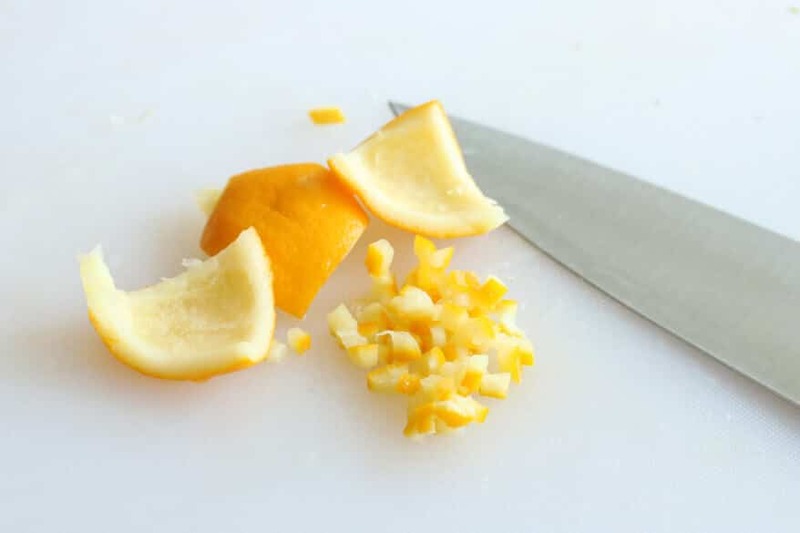 Preserving the lemons changes the flavor and texture of the lemon peel. You can absolutely use fresh lemon juice (like in tzatziki sauce), it just won’t taste the same, but I wouldn’t use fresh lemon peel – too bitter. By the way, you can make preserved lemons with regular lemons, too, it’s just that Eureka lemons are traditional. Wishing you a safe journey home from wherever you are! YUM! But I couldn’t resist adding garlic — which I consider is a food group unto itself — and the result was sublime.